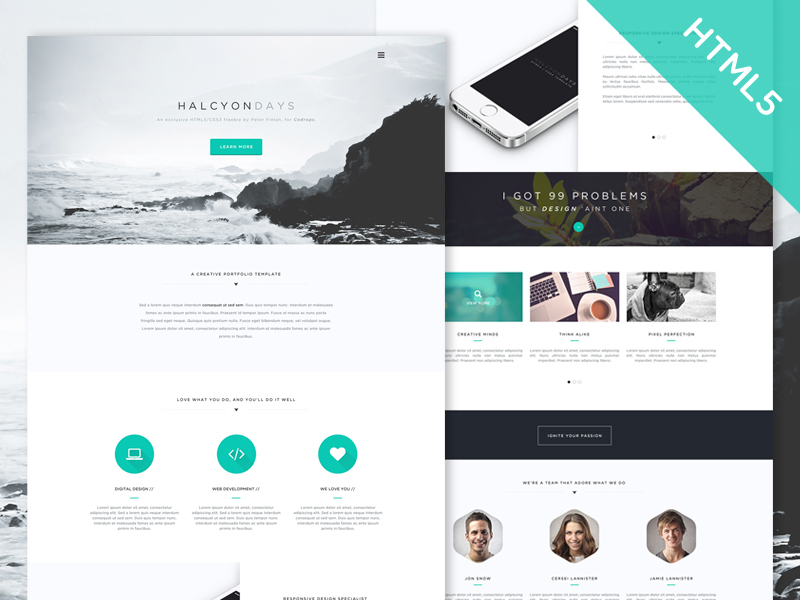 Landy – A flexible landing template for your app. 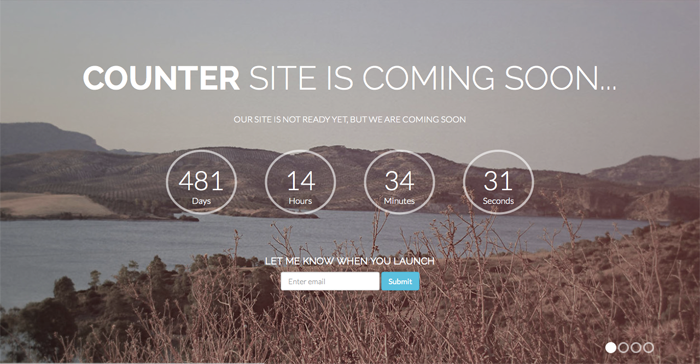 Magister – A barebones Bootstrap landing page. 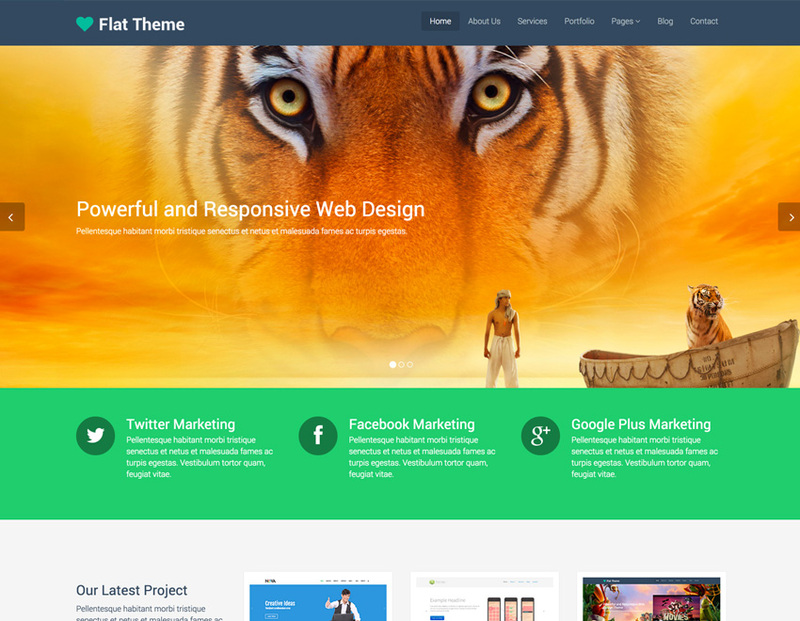 SuperAwesome – A feature-rich coming soon theme. 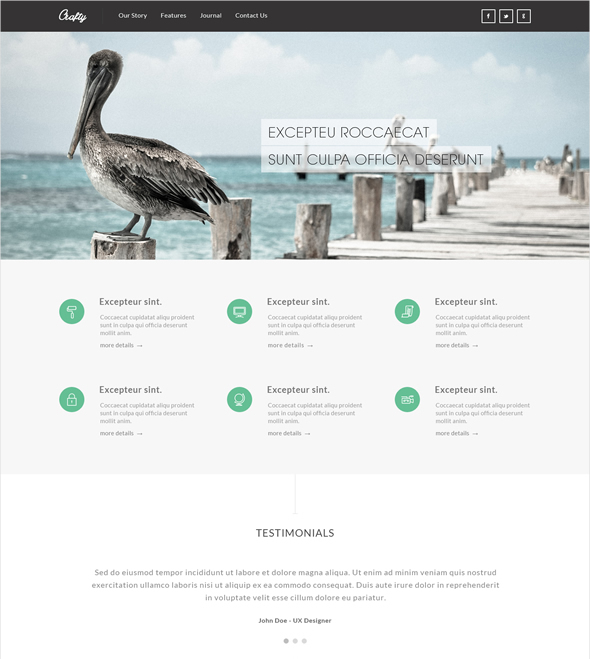 Kelvin Resume – A stylish and simple resume template. 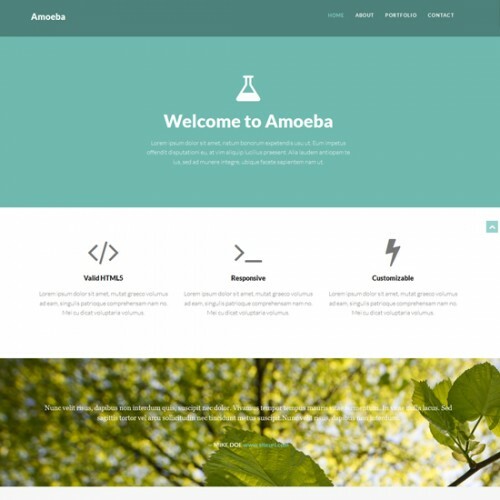 Amoeba – A flat one-page template for agencies. 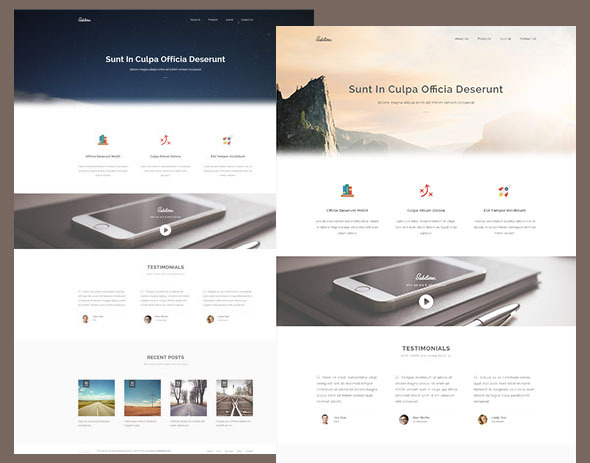 Onassis – A single-page template for design agencies or creative freelancers. 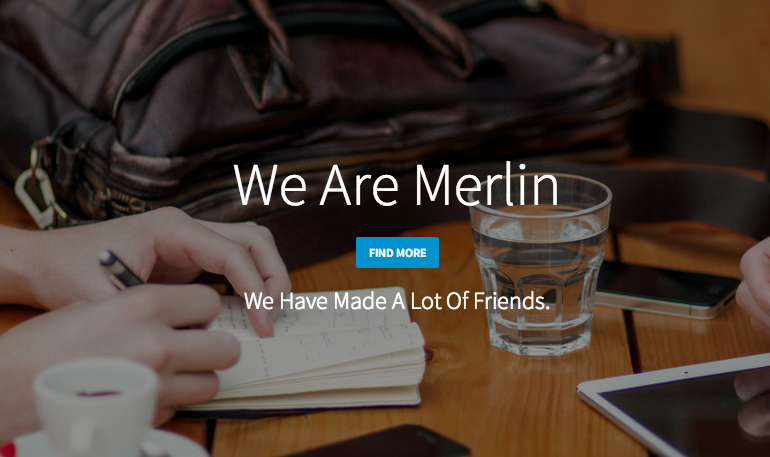 Merlin – A clean and simple single-page Bootstrap template. 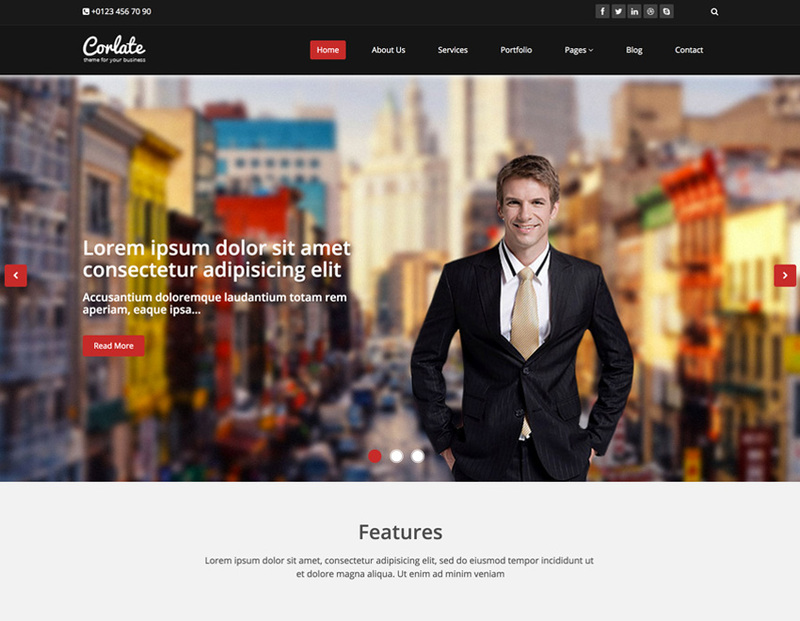 Studio – A parallax scrolling single-page template for creatives. 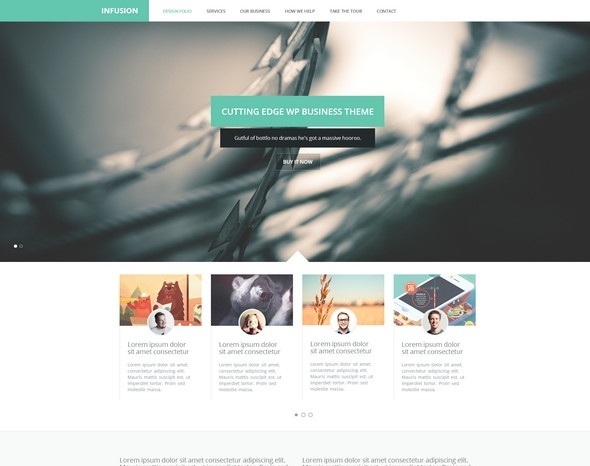 Marco – A stylish one-page theme, ideal for creative freelancers. 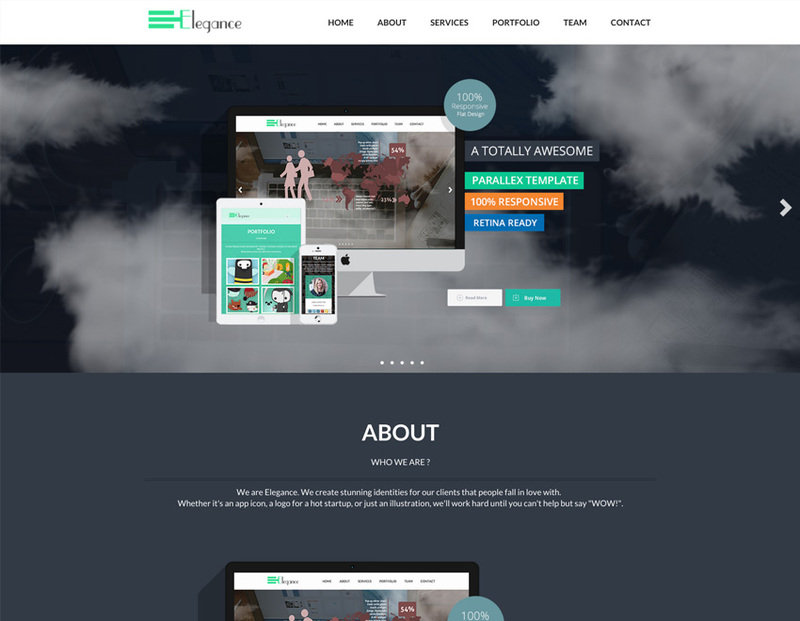 Elegance – A flat and modern parallax scrolling Bootstrap template. 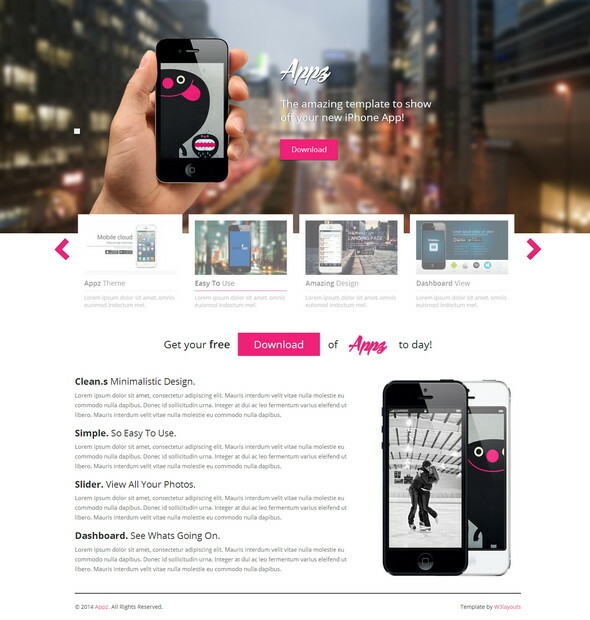 Progressus – An elegant agency/business template. 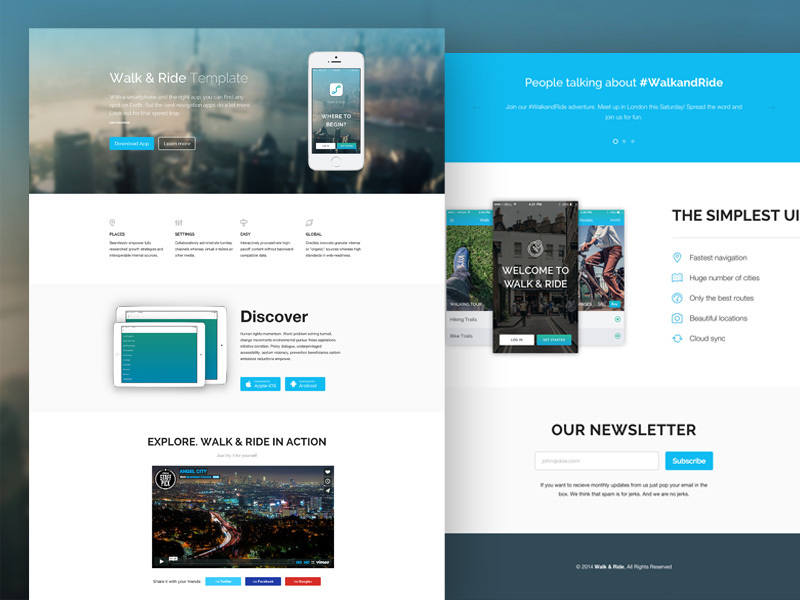 Munter – A creative agency template. 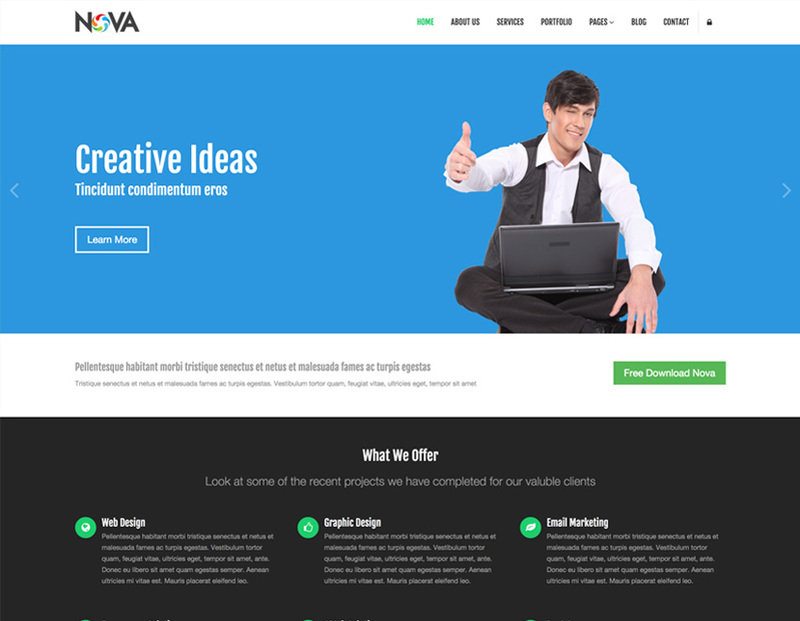 Nova – A 16+ page multipurpose template. 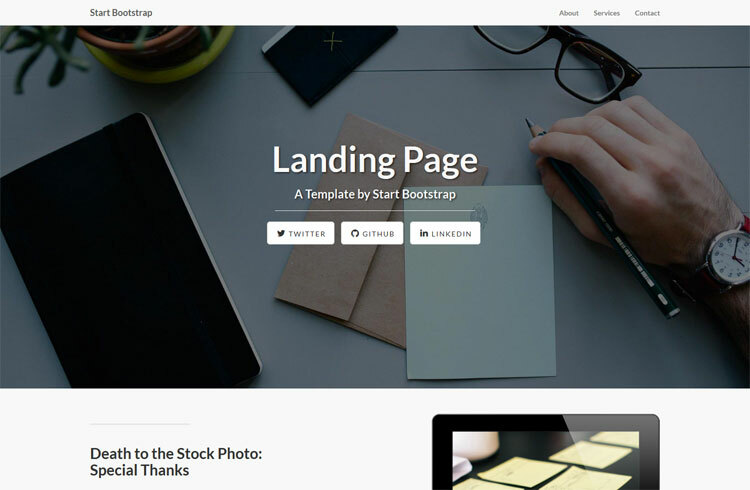 (Bootstrap v.2.3). 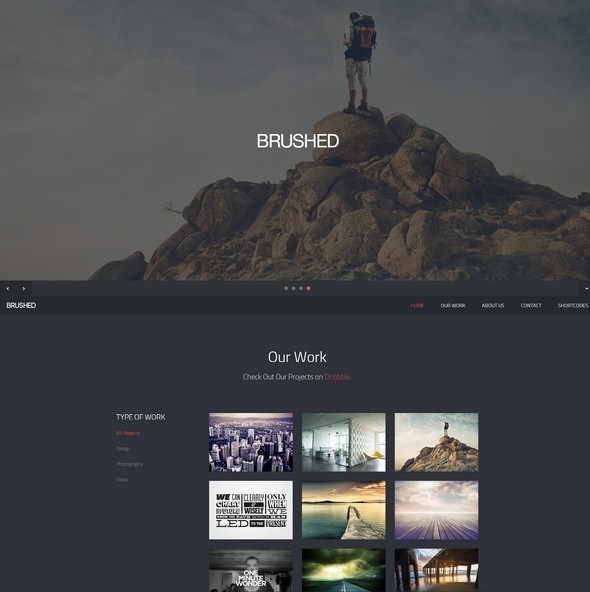 Shield – A single-page theme, ideal for agencies and freelancers. 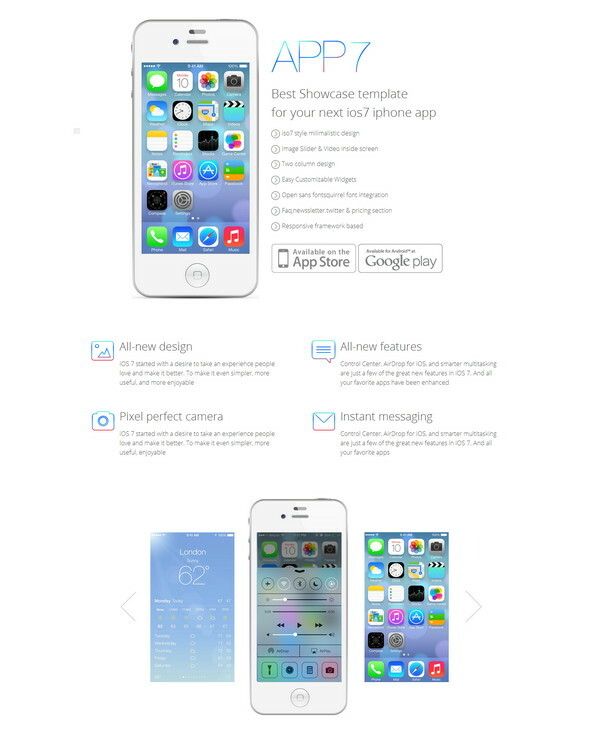 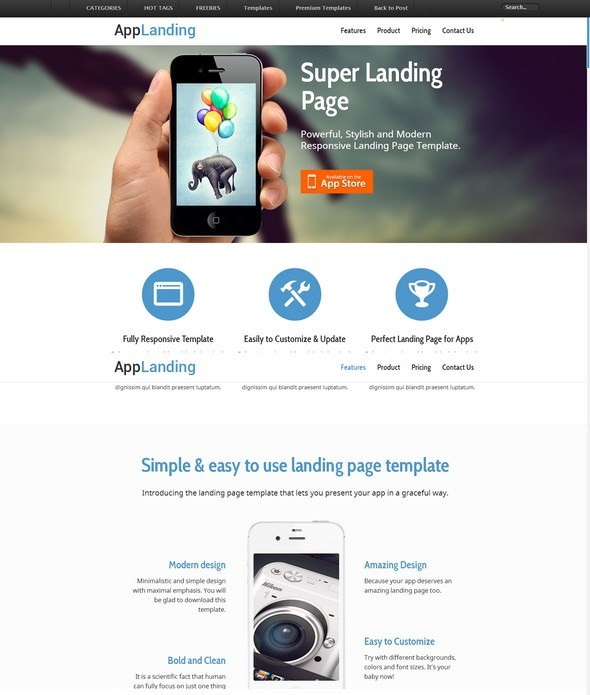 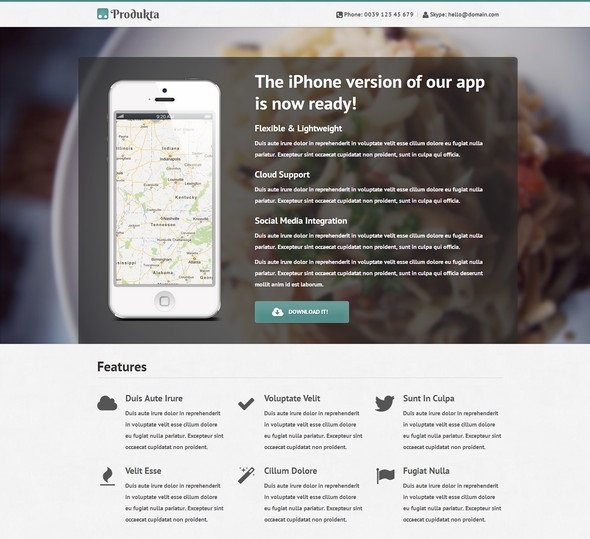 Landing Page Template – A feature-rich template for showcasing your products or apps. 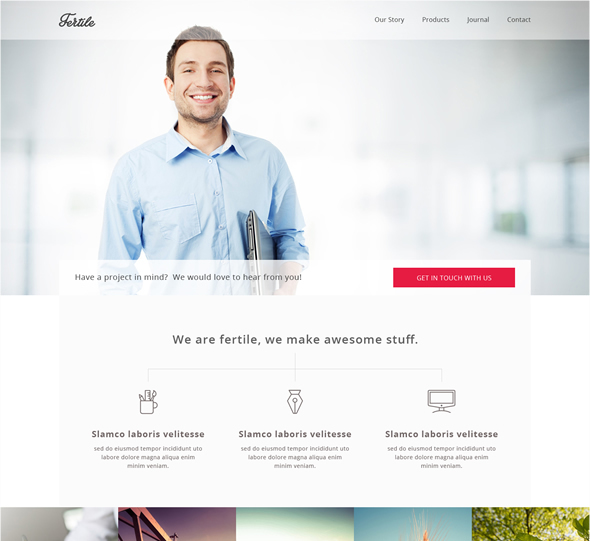 Siimple – A basic landing page template. 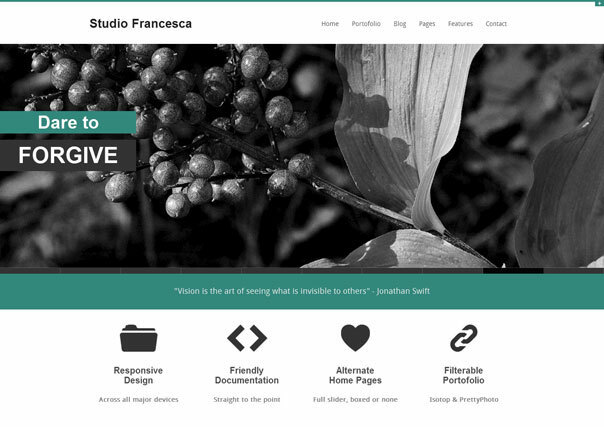 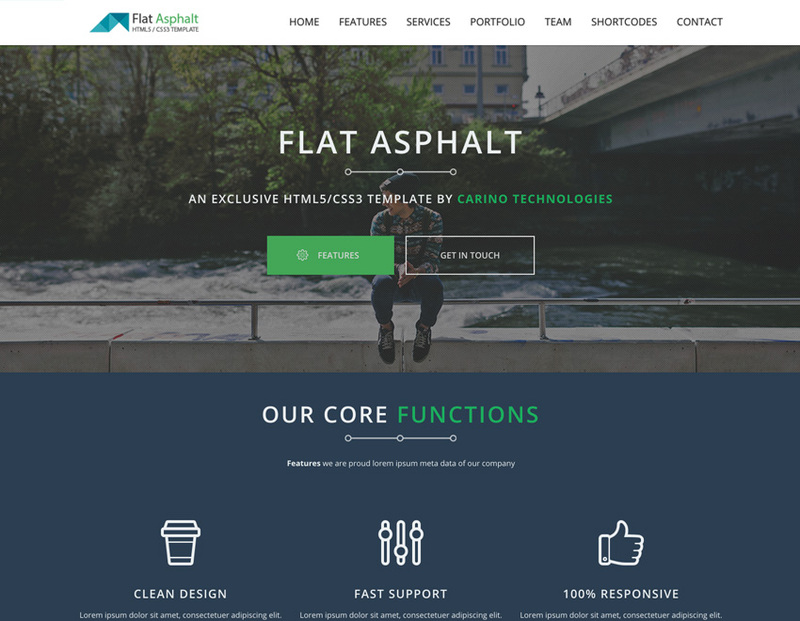 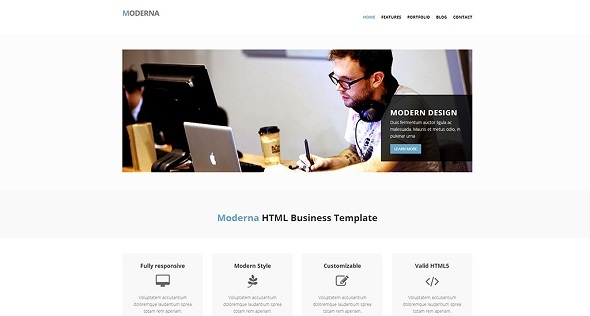 Single Page Template – A one-page template with a flatish style. 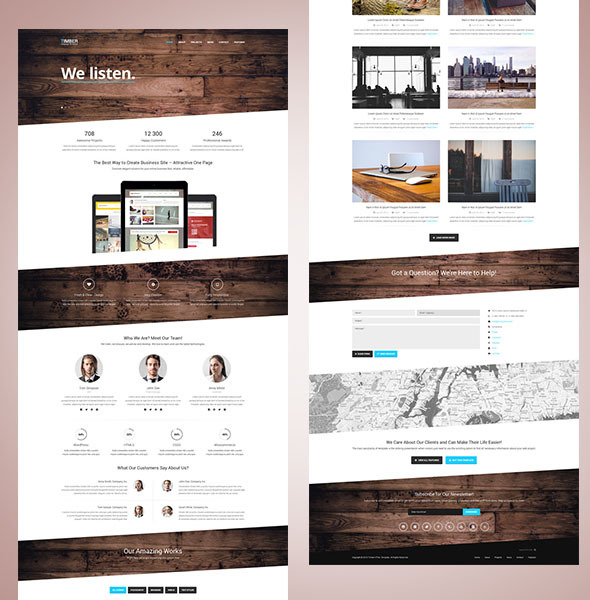 Top Copyright © sounansa.net All Rights Reserved.